As a guiding force for health and wellbeing in the diverse communities we serve, our physicians at the Department of Medicine are transforming how health care is delivered across Southern Arizona. Through groundbreaking research and clinical trials of our world-renowned physician scientists, we’re able to offer innovative therapies, advanced procedures and cutting-edge treatments and technologies in the compassionate care we provide our patients. From cardiology to rheumatology, we’re committed to creating a leading patient-centered clinical practice in terms of safety, value and satisfaction. We are your specialists in internal medicine. 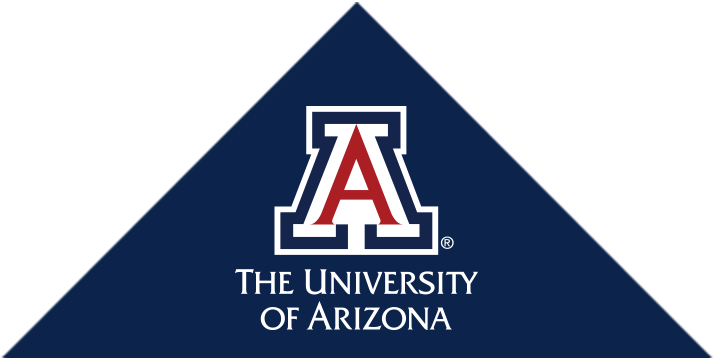 The Department of Medicine at the University of Arizona College of Medicine serves as the academic home to nearly 200 physicians in 13 divisions representing more than a dozen internal medicine subspecialties from cardiology to rheumatology. We provide care for the people of southern Arizona and beyond. Along with our community health care partners, we are committed to providing our patients with outstanding clinical services with their wellbeing at the center of all that we do. We are dedicated to providing care that is respectful of and responsive to patient preferences and needs—ensuring that what the patient and their families value most guides our clinical decisions. As the state’s premier academic medical center, we are proud to serve our patients. With the arrival of Elizabeth Connick, MD, as the chief of the University of Arizona’s Division of Infectious Diseases (ID Division), HIV research at the university has expanded. Dr. 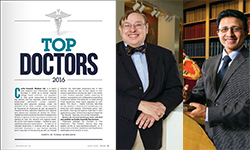 Included in Tucson Lifestyle’s June issue in 2016, the annual “Top Doctors” list included a number of faculty physicians in the UA Department of Medicine.